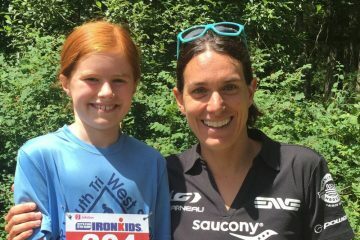 In the first episode of two we talk to Kate Mittelstadt, Director of Ironman’s anti-doping program. Is it really in Ironman’s best interest to catch high-profile athletes who cheat? Where does the money come from? Do they target specific athletes and why? 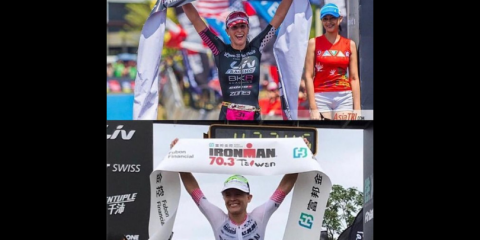 Plus, Haley’s race report after a podium finish in Xiamen and Alyssa almost loses an important body part. More about Ironman’s anti-doping program here.